For quite some time now dental implants have been considered the most effective tooth replacement option. When compared to other tooth replacement options, such as dentures and bridges, dental implants perform much better, last longer and have a higher success rate. Because dental implants are placed directly into the jawbone and fuse with the surrounding bone tissue over time, they are the closest thing you can get to having a real tooth. Even though they are considered the best tooth replacement option at the moment, they still fail about 8% of the time creating complications for the patient. There is now a new dental implant being developed that is meant to increase the success rate to nearly 100%. This new dental implant will still be made of titanium, but instead of being a solid titanium post, it will be made up of titanium nanotubes. 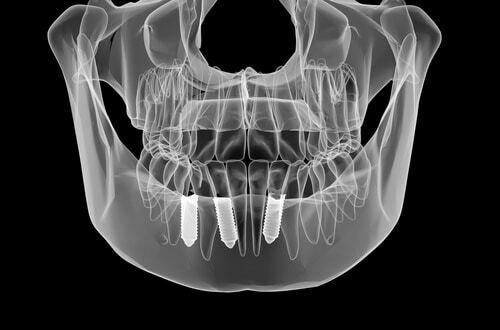 In this article, we discuss why current implants fail and how the new design may be able to significantly reduce the amount of failed dental implants in the future. 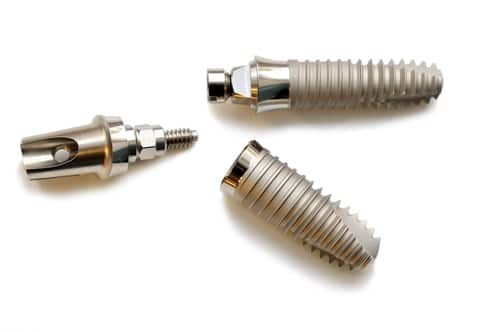 Current dental implants are made of a screw-like titanium post that is placed directly into the jawbone. Titanium is used due to its superior biocompatibility and its ability to osseointegrate with the surrounding jawbone. Nanotube dental implants have an incredible design that should eliminate the major problems with current dental implants, increasing the success rate to nearly 100%. These new implants will be similar in the sense that they will be a post like structure that is placed directly into the jawbone, but what makes them different is that the post like structure will be made up of a large number of tiny nanotubes instead of being a solid titanium post. To the naked eye, nanotube implants will not look much different from current implants, but their functionality will differ quite substantially. There are several reasons that nanotube dental implants will be superior from the current dental implant design. First of all, nanotube dental implants will have greater surface area contact with the surrounding bone structure, making it easier to fuse with the surrounding jawbone. As a result, there will be a much stronger bond between the implant and surrounding bone structure which should take less time to fuse. These nanotubes can also be infused with sodium naproxen, an anti-inflammatory drug that will significantly help with the healing time after surgery. This drug can be slowly released to reduce inflammation and eliminate the risk of infection. 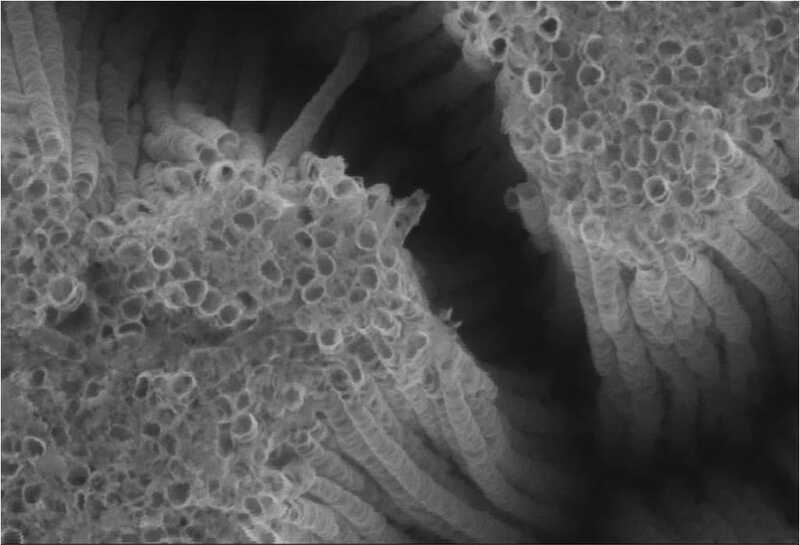 To further fight any infections that may become present, the nanotubes can also be laced with silver nanoparticles, which are known to have antimicrobial properties and can help fight infections for the lifetime of the implant. Anyone who is considering getting dental implants at the moment should still go ahead and do-so. They are far superior to other tooth replacement options and have a very high success rate of around 92-96%. Nanotube dental implants are currently still in the research and testing phase but should become available in the near future.